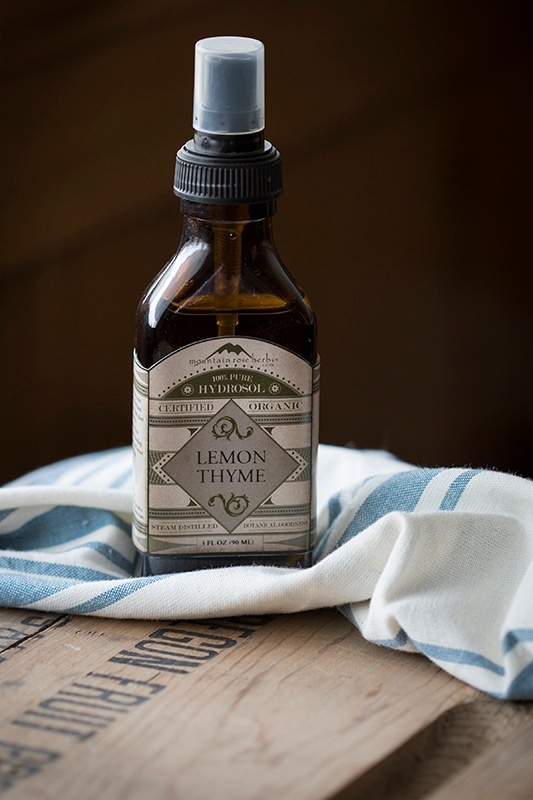 We are excited to offer Lemon Thyme hydrosol as the newest addition to our line of certified organic, steam-distilled hydrosols! This is a bright hydrosol with an herbaceous citrusy scent and a dry thyme-like undertone. 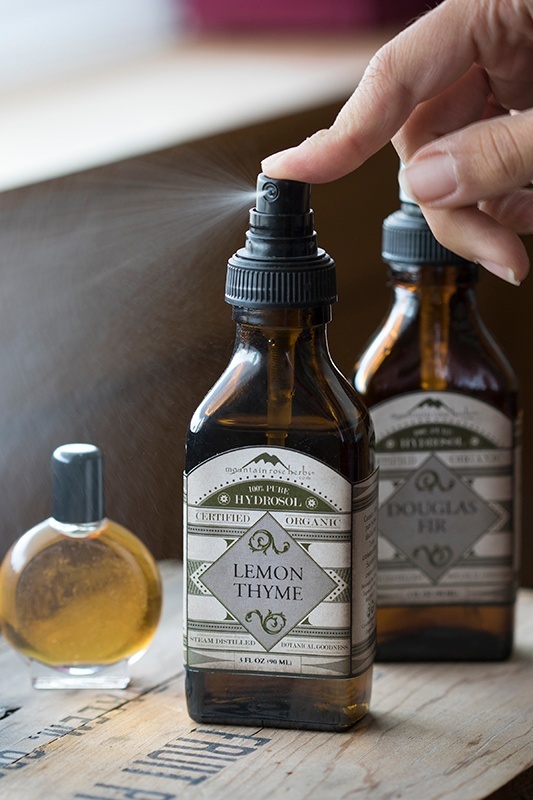 Lemon Thyme hydrosol makes an excellent single ingredient spray, and can also be incorporated into your favorite skin care recipes. 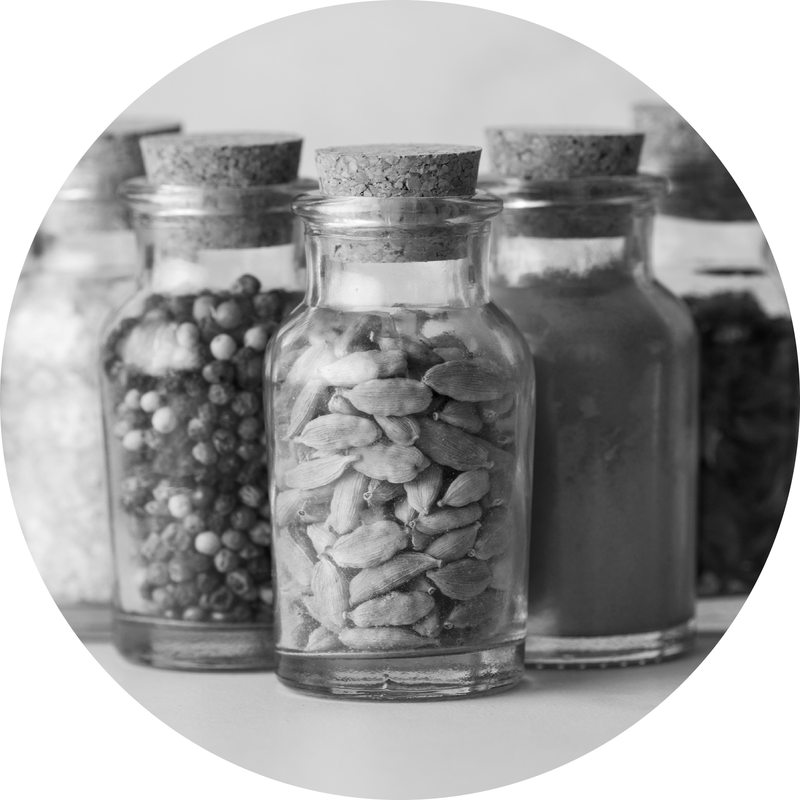 It is often used as a base for botanical perfumes and will add a fresh scent to your homemade cleaning products. This hydrosol blends well with bay laurel, calendula, and Douglas fir hydrosols. Used as a general toner, lemon thyme hydrosol can help stimulate skin circulation and can be applied directly to occasional epidermal blemishes. In aroma sprays and perfume blends, lemon thyme provides a grounded, calming note. Visit our online shop to view the entire selection of hydrosols. Our products section highlights new and featured products weekly. From new size offerings to new botanicals, to new certifications, this team makes sure you’re up-to-date on all of our organic goodies.